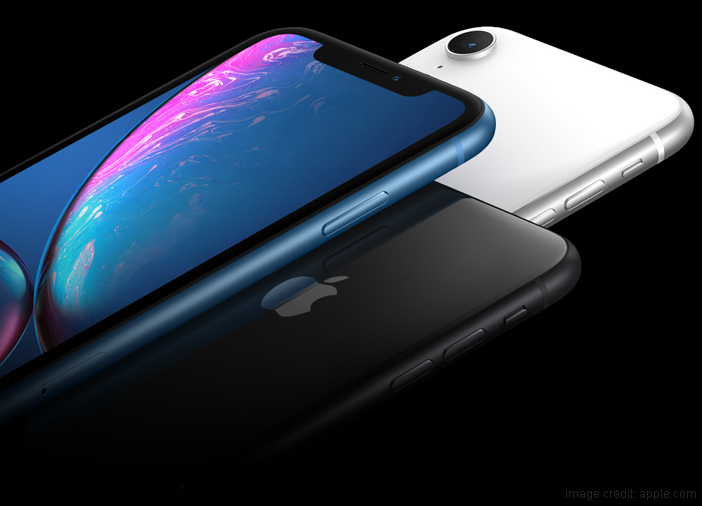 If you have been active on social media or the internet in the recent few days, then you must have come across the news regarding Apple announcing three new iPhones. If you are an ardent Apple user, you must already be planning for an upgrade. 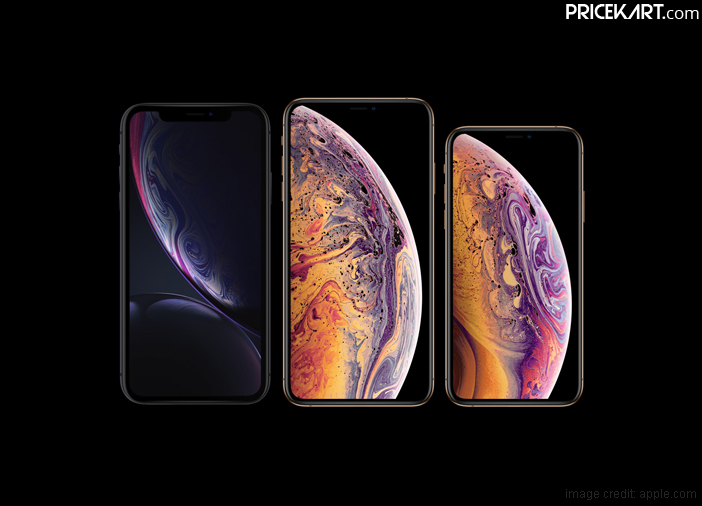 But, with three new options available – Apple iPhone XR, iPhone XS and iPhone XS Max, which one should you pick? While Apple has garnered a reputation for designing high-end expensive products, the prices of the new iPhones seem to come in as a surprise. However, if Apple has launched the most expensive iPhone to date, then it has also launched one low-priced iPhone to the Apple mobile price list. The iPhone XS and XS Max are up for pre-orders and will go on sale on September 28. On the other hand, iPhone XR will go on sale sometime during the month of October. All this comes down to one thing – should you wait for iPhone XR or grab the iPhone XS or iPhone XS Max? Well, here are some of the reasons why we think Apple iPhone XR is the better pick. 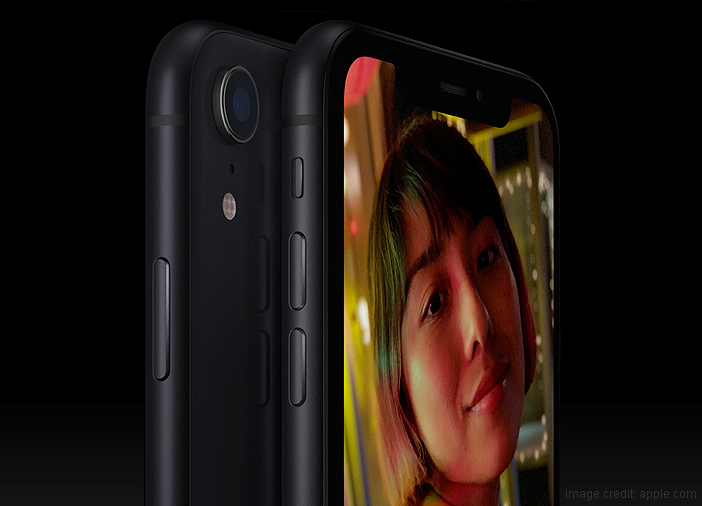 Looking at the table above, it is clear that iPhone XR is comparatively more affordable. 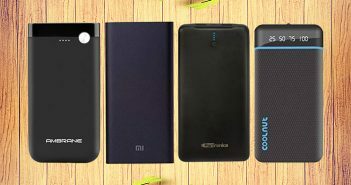 In fact, the high-end variant costs less than the base variant of iPhone XS or iPhone XS Max. So, if you are planning to buy a new iPhone but are looking for something that will go a tad bit easy on your pockets, then iPhone XR should be your pick. If you haven’t seen all the three iPhones placed next to one another, then this might come as a bit of a shock. Interestingly, iPhone XR has a bigger display when compared to iPhone XS. As the name suggests, the iPhone XS Max comes with a huge 6.5-inch OLED display. However, iPhone XS only comes with a 5.8-inch OLED display. On the other hand, iPhone XR features a 6.1-inch LCD display. All-in-all, iPhone XR provides a bigger display at a much affordable cost. All the new iPhones of this year are powered by the newest A12 Bionic processor along with a 7nm chipset. So, when it comes to performance, Apple iPhone XR will be able to deliver as much as iPhone XS and XS Max. The A12 Bionic processor is designed with 6-core CPU and 4-core GPU. 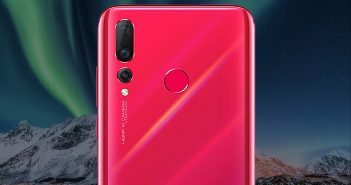 Additionally, the chipset will help in launching apps faster, improve low-light photography, enhance AR apps and will feature machine-learning. All the three new iPhones are at par when it comes to performance. Moreover, along with a powerful processor, the new iPhones have also been added to the 4G mobile phone price list. With 4G VoLTE, all three iPhones will provide fast and seamless internet browsing. When it comes to colour variations, iPhone XS and XS Max come in Black, Gold and Space. Except for iPhone 5C, Apple has not offered varying colour options to choose from. However, Apple brings new colour variations for you to choose from with iPhone XR. iPhone XR is available in six colour choices. The options include Black, White, Red, Blue, Yellow and Coral. If you are looking to add a splash of colour or a little more personality to your phone, iPhone XR has a lot of options to choose from. If you are looking for an iPhone with a healthy and long battery life, iPhone XR has the best battery specifications out this year. It goes without saying that, iPhone XR is a more economical choice. However, don’t disregard the iPhone XS or XS Max as of yet. Even iPhone XS and XS Max come with features that make them an ideal choice. 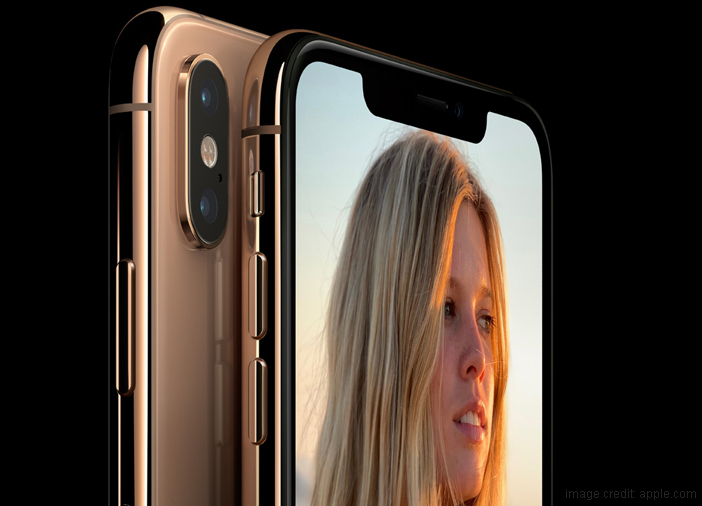 Both iPhone XS and XS Max come with a dual rear camera, IP68 rating and a 512GB storage variant, which gives them a front foot compared to iPhone XR. Overall, Apple iPhone XR comes with the same ecosystem and features like iPhone XS and XS Max, only with a few changes. 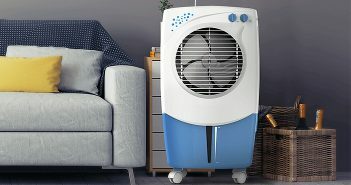 What gives it an edge is the reasonable price range and size.